‘Let It All Go’ immediately establishes itself as complex and intriguing. There’s no typicality to this song and video, no regularity. In the opening, there are dark visuals and lights flashing through the night setting. There are somewhat sinister sounds with an underlying electronic pulse that makes us absorb the tune that little bit more. Our curiosity is roused by this mysterious opening. The song suddenly bursts with life, giving it that adequate lift. Shaz Condon’s voice has an alluring pitch. This, matched with the hypnotic video effects, sensual movements and impressive body painting, makes ‘Let It All Go’ even more of an artistic pleasure. A sincere clap on the back is deserved by the editor. These designs, filters and patterns result in one captivating piece; doing the music major justice. ‘Let It All Go’ fulfills our imaginative needs and even more than that it enriches us. It is full of liberating and energetic characteristic. 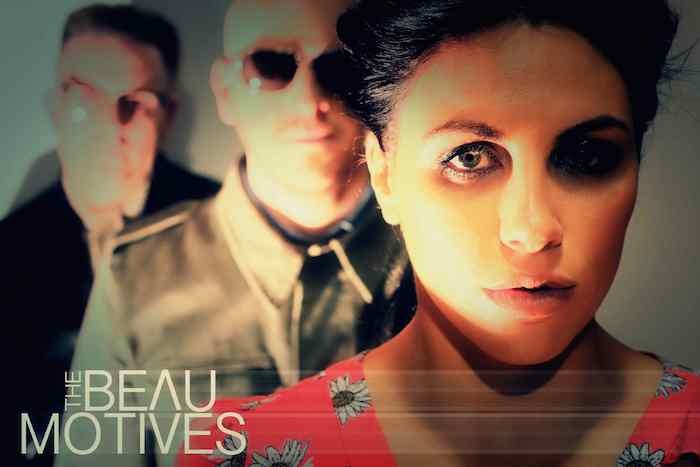 It is clear that The Beau Motives have created a tune and video that are impressive, as well as intricate and daring. ‘Let It All Go’ is an artistic success for this Irish indie rock band.